Think Subaru Impreza and the image of a rally-bred sporty sedan springs to mind, even today some eight years after Subaru withdrew from the World Rally Championship. Since the heyday of Colin McRae, things have changed. 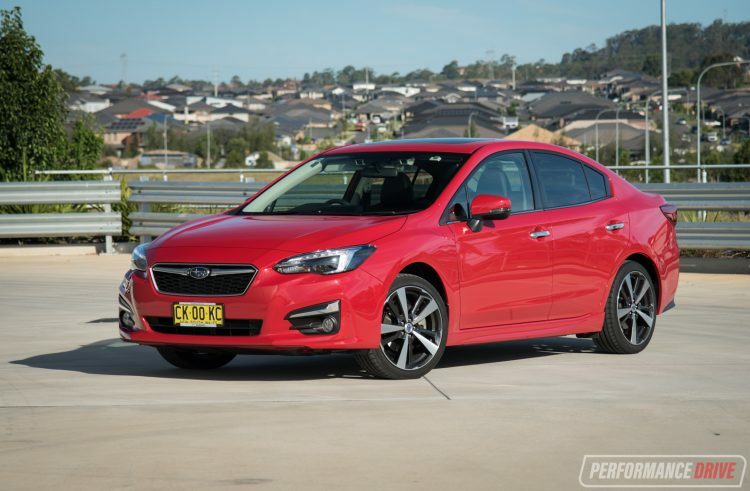 The WRX still has its place but the flagship Impreza nowadays has an emphasis on safety, style and driving dynamics. The 2017 Impreza debuts the new Subaru Global Platform, that will underpin all new Subarus from here on out. 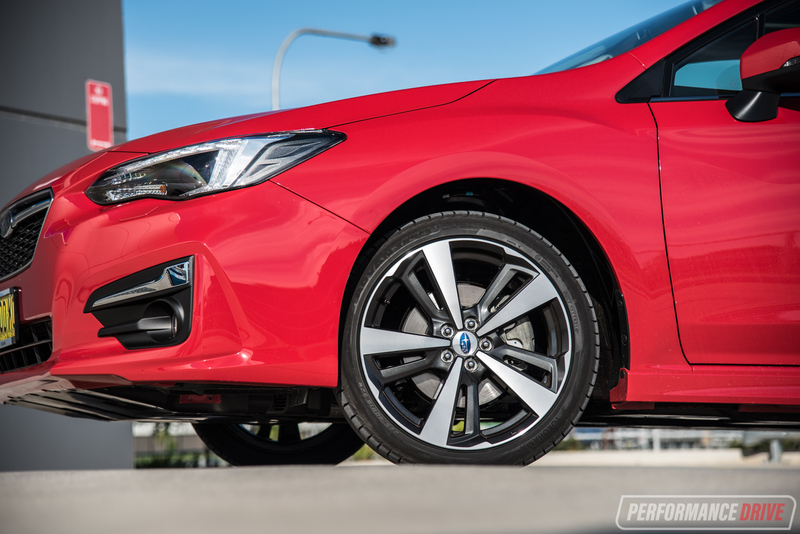 Dedicated electric vehicles and hybrids can be built atop this new toolkit and thanks to advanced new materials, the new Impreza is up to twice as rigid as its predecessor. 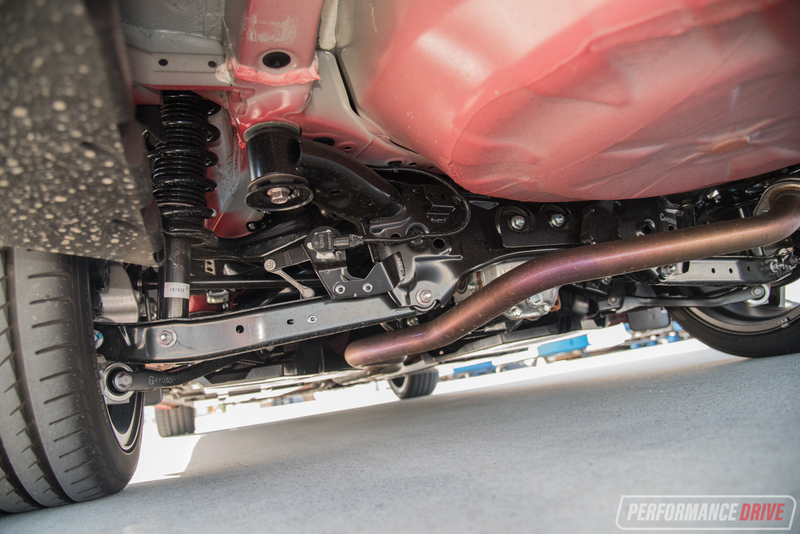 Suspension is all-new too, with superior ride and handling qualities afforded by the updated geometry. 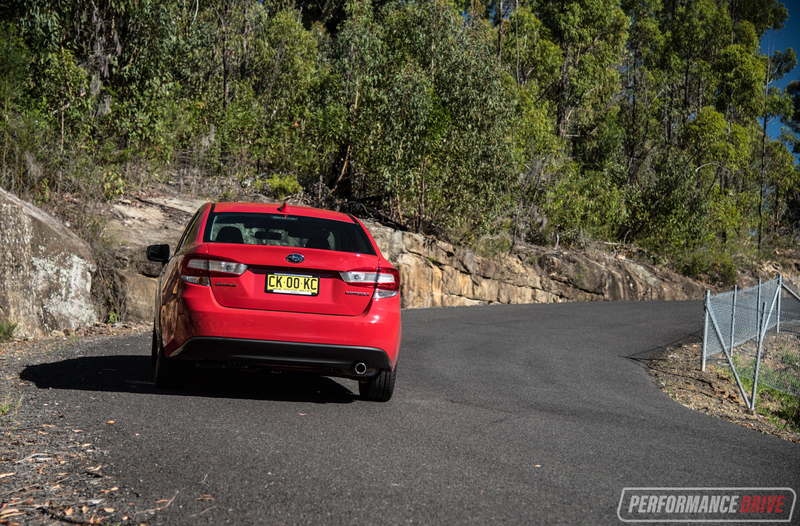 The formula of boxer engine and symmetrical all-wheel drive is still an integral part of Impreza, but a cursory look at the spec sheet reveals that the only transmission choice is CVT automatic. Other competitors, such as the Honda Civic are also CVT-only as Australia slowly forsakes the self-shifter. 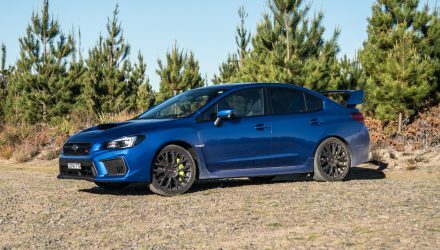 If sales are any indication, Subaru’s shift in priorities has paid off; at the end of February, 1859 Imprezas have been shifted so far this year, compared with 790 12 months ago. The question is, has the WRC enthusiast been neglected in the process? 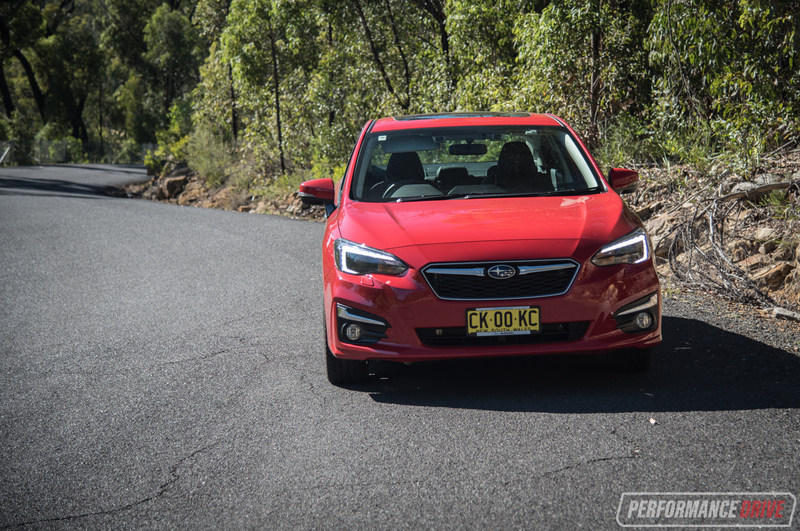 The 2017 Impreza range kicks off from $22,400, and both five-door hatch and four-sedan layouts on offer. 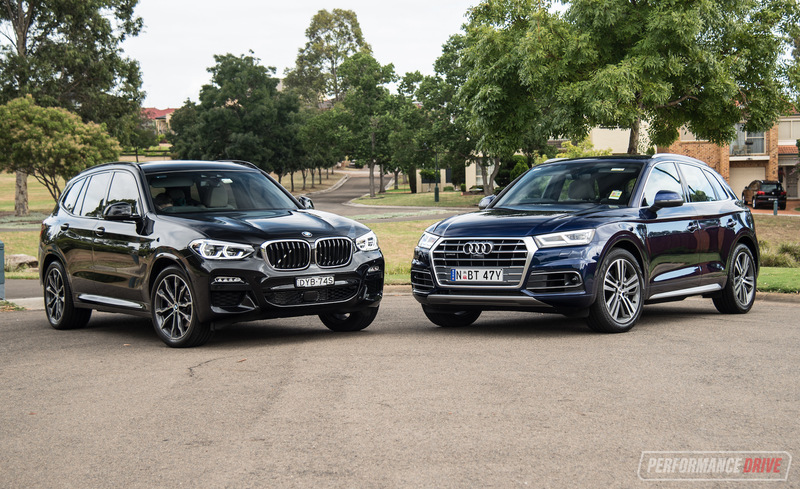 We’ve sampled the $26,290 2.0i Premium and $28,990 2.0i-S as pictured here (excludes on-roads). 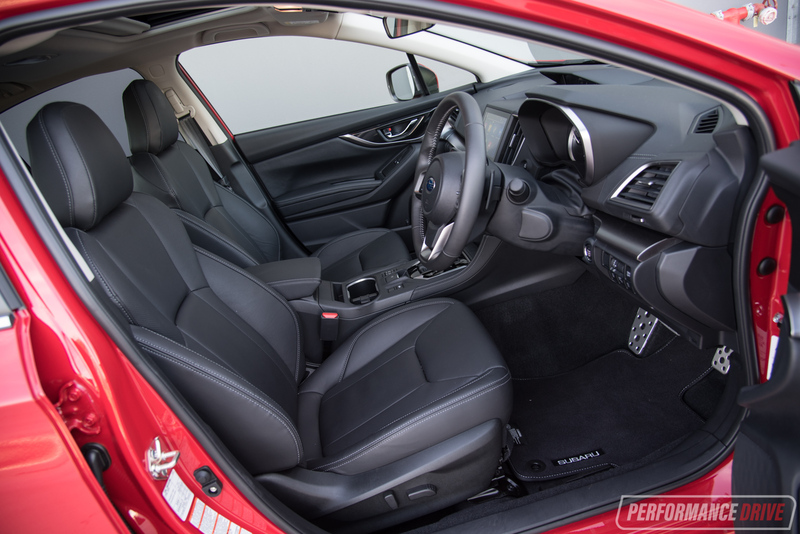 All new Imprezas score a five-star ANCAP safety rating, and come with Apple CarPlay and Android Auto, and alloy wheels. 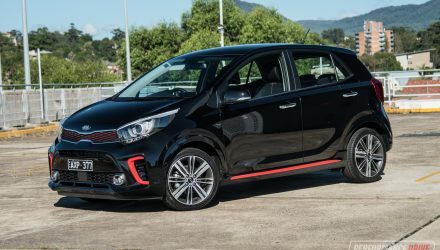 The Premium features dual-zone climate control, 8.0-inch touch-screen, front fog lights, tyre pressure monitoring and a more elaborate multi-function display atop the dash. It also gets a sunroof and satellite navigation. 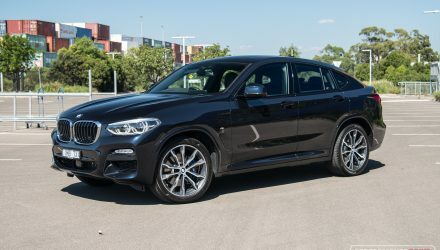 The EyeSight package that utilises cameras atop the windscreen includes radar cruise control and autonomous emergency braking with object detection. 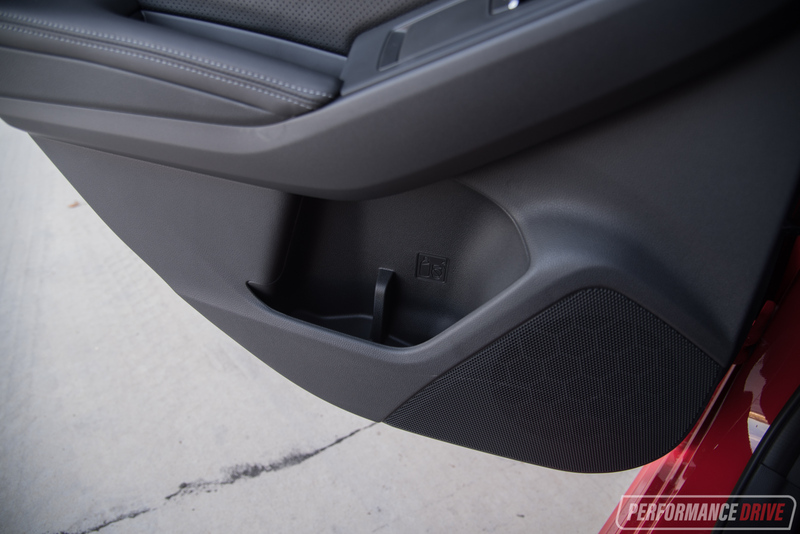 It is part of Subaru’s safety push and it works well. The flagship S gets torque vectoring, heated front seats and mirrors, electric driver’s seat, adaptive headlights, leather, and a bodykit with 18-inch alloys. 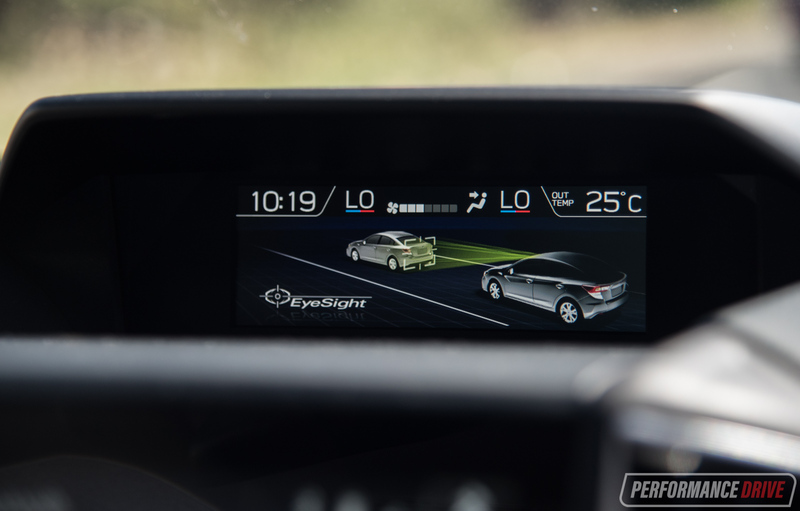 Vision Assist includes blind-spot alert, rear cross-traffic alert and lane monitoring. 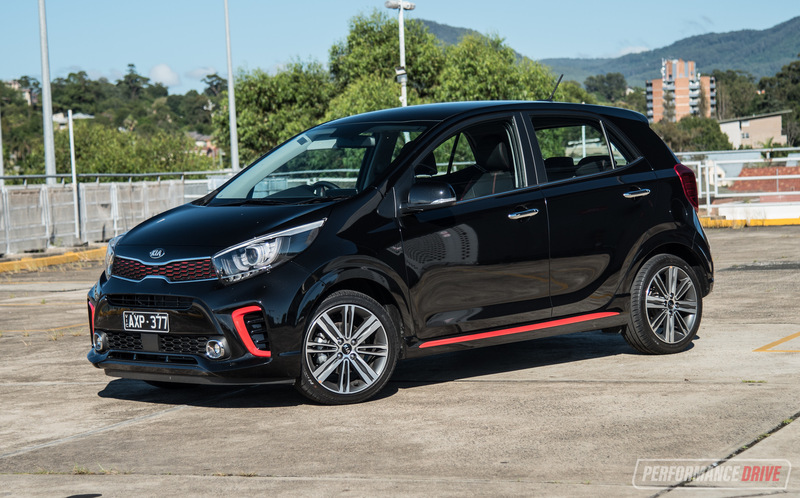 The sole engine is a 2.0-litre, 115kW and 195Nm flat-four with average economy varying between 6.6 and 7.2L/100km. The Impreza has definitely grown up and it has a mature, Liberty feel to it. Dimensions are 4625mm long, 1775mm wide and 1455mm tall, with 460L of bootspace. Accomodation front and rear is faultless, with only 6ft 2in and above rear occupants likely to notice compromised headroom. 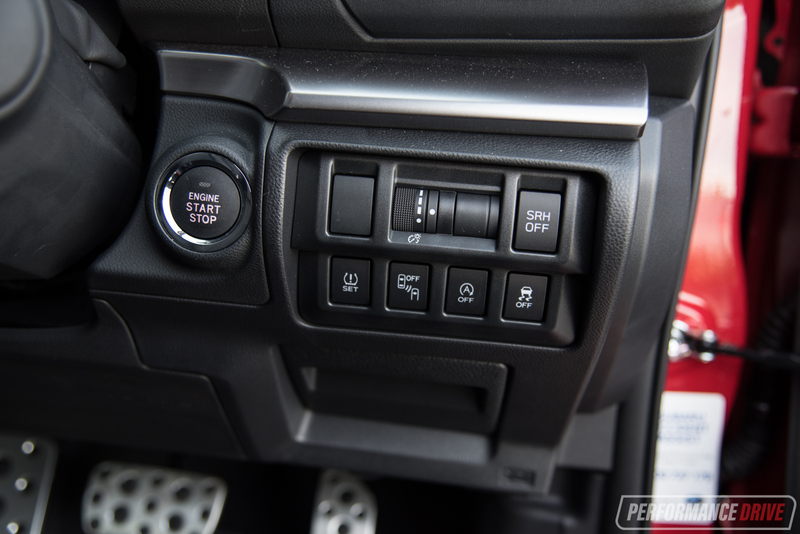 The biggest gains are in cabin layout, cabin quality and the new infotainment system. The new touch-screen offers vibrant and clear graphics, ease of use and subtle details, like the soft layering of the volume or climate display when adjusted make this feel like a state-of-the-art system. The navigation system isn’t the best though and goes completely haywire when you enter a tunnel. 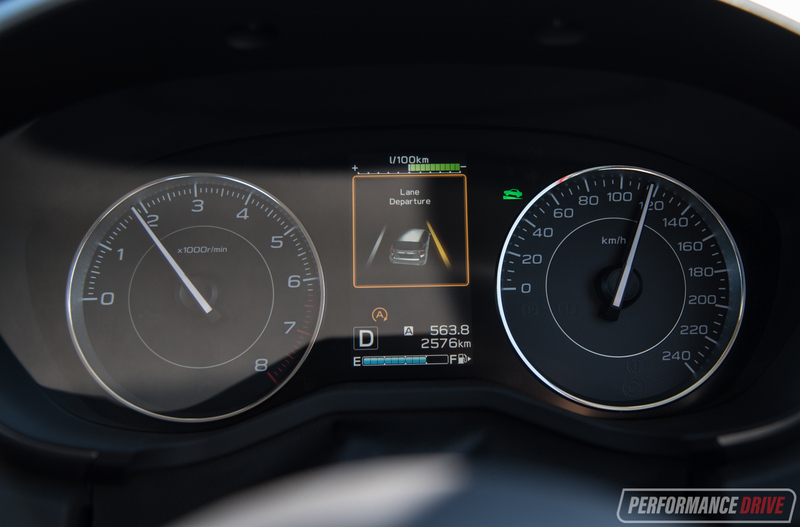 It could use live traffic updates too, but we like how the speed limit is displayed on the instrument panel; an example of how all three screens interact well with each other. We like how the volume and tuning knobs are exactly where you’d expect them to be and audio quality is punchy and crisp like a good boutique apple cider. 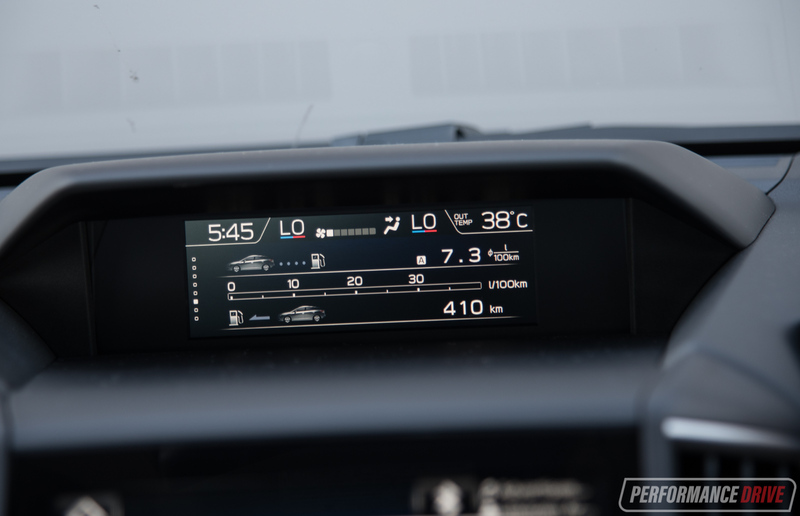 The stereo in the top 2.0i-S incorporates only six speakers, but the sound produced is much improved on Subaru’s previous systems. Large vents offer great coverage, with all dash trims great to touch – we find the door trim and window switches particularly exquisite. Overall, it’s a big win inside, with a genuine quality big-car feel and seats you could spend long journeys in comfortably. 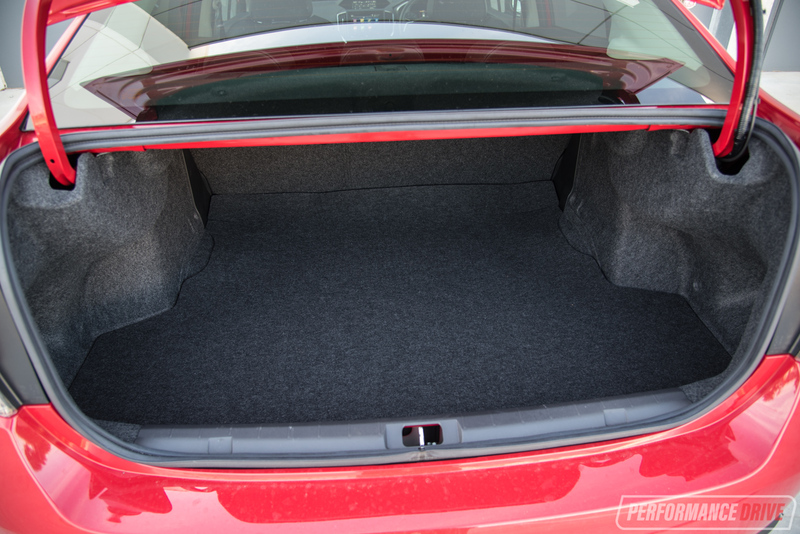 Boot space in the sedan is rated at a respectable 460L. 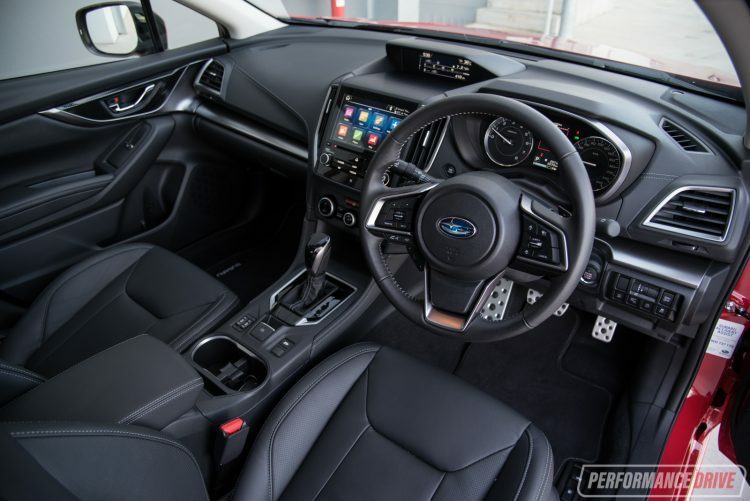 Subaru’s new chassis is an absolute delight, with excellent noise and bump isolation, superb balance and neutral handling characteristics, aided by all-wheel drive and noticeably eager in the 2.0i-S with torque vectoring. 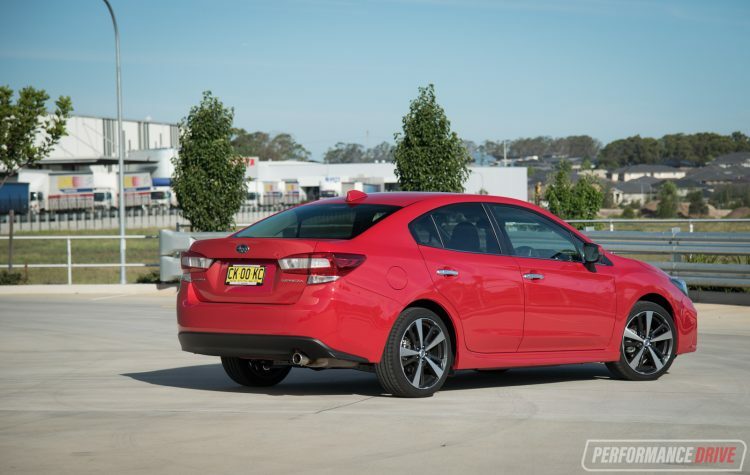 Mechanical grip is astounding, with the Impreza remaining as one of the only small cars on the market fitted with the security of all-wheel drive. It is safe and predictable with the EyeSight technology proving handily well-engineered. That windscreen is probably a doozy to fix if something hits it, however. Steering although not the most eager or lightest in the class has a nice meaty feel and offers middling feedback. 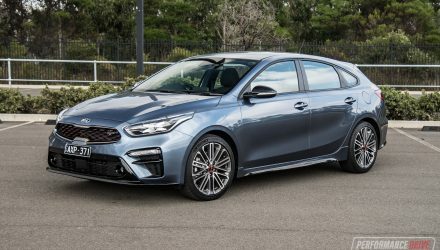 Outright agility is not this car’s forte, but it still changes direction with authority and holds on like the proverbial to a blanket. Braking is very impressive, coming to a dead stop from 100km/h in just over 35 metres during our testing. One area that is not brilliant is the turning circle. 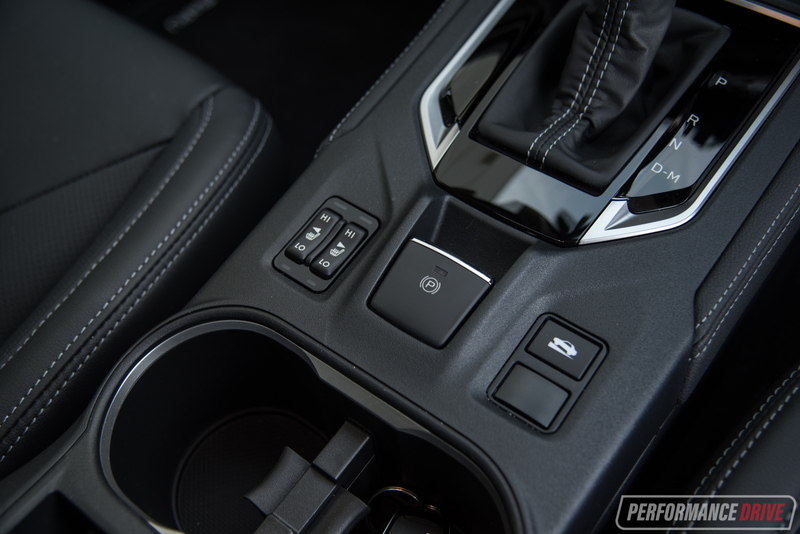 There are paddle-shifters on the CVT, which are like udders on a bull. 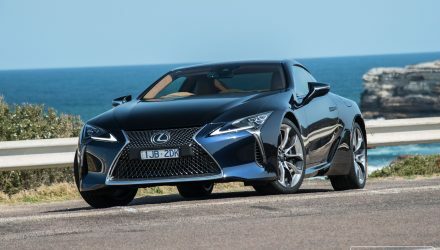 There are improvements in smoothness, but the artificial ratios still don’t offer proper engine braking like a conventional automatic or dual-clutch gearbox. It also makes the engine feel particularly dozy off the line and never sparkling, despite its cultured and characterful note. 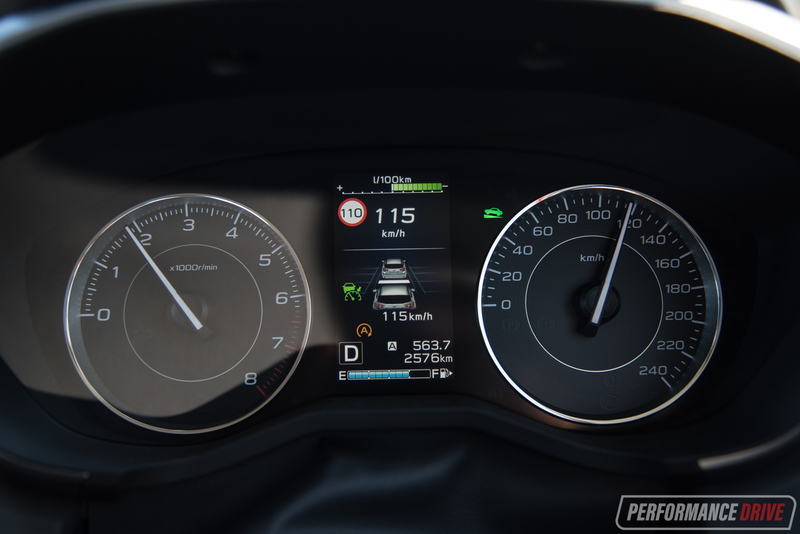 Rolling acceleration is adequate at best, but the powertrain is not enthusiast-oriented. We’d love to see the BRZ’s higher-revving 152kW unit, or a 2.5-litre version like the old RS, but if they come they will probably be JDM-only. 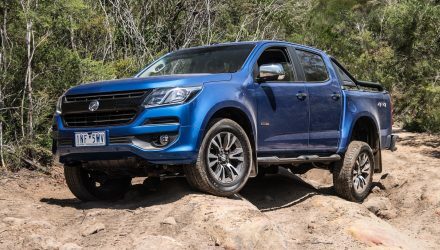 It’s worth noting Mazda, Holden and Ford all have higher-powered engine choices at this price range (even in some base grades). 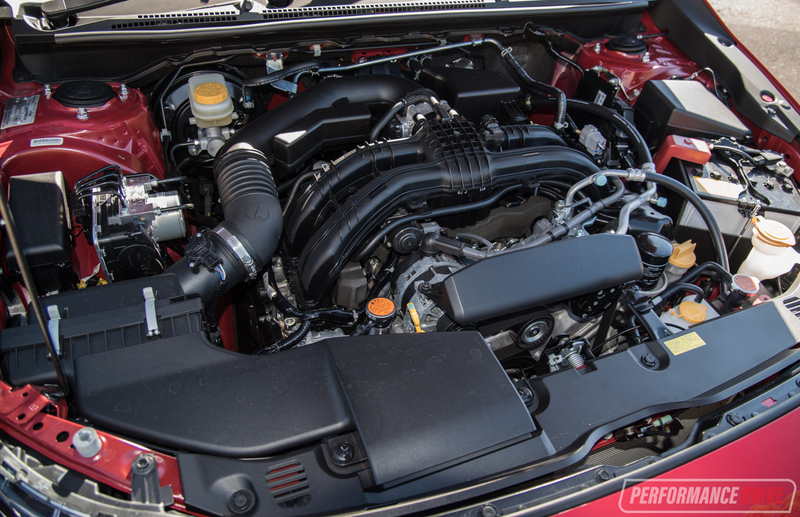 With the additional drag of the AWD system and stringent environment regs, Subaru no doubt opts for a CVT for better fuel consumption, but we say there are too many trade-offs. 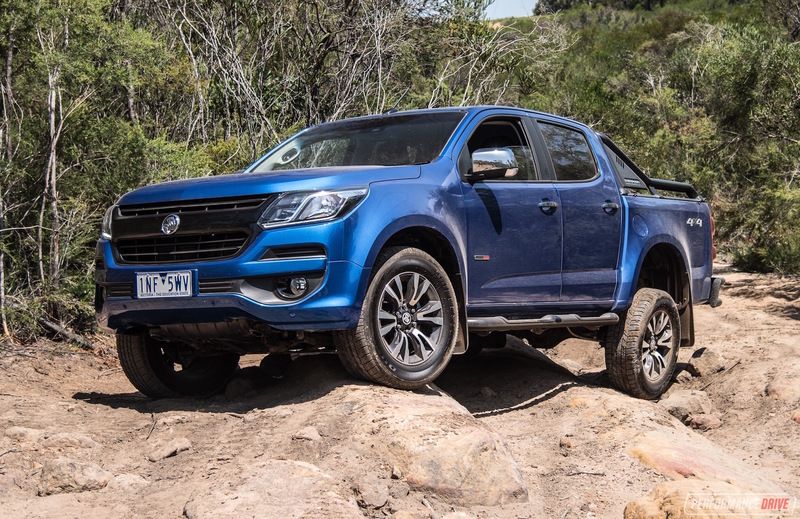 We did see 8.2L/100km which is neither terrible nor brilliant. 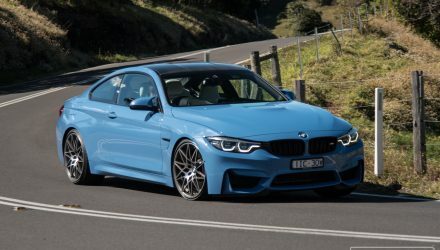 A short-ratio manual would make better use of that great chassis though we think. 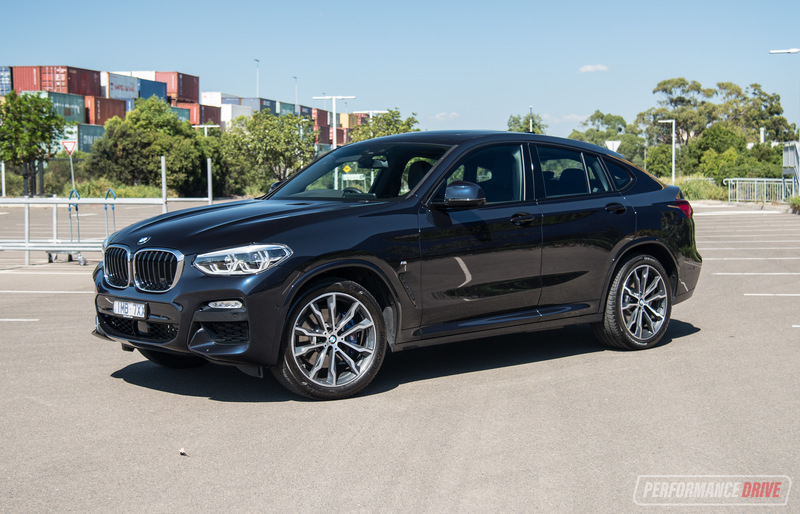 An attractive add-on is the 12,500km/12-month capped price service intervals. Subaru says that in three years, the Impreza costs $918.86 less than its predecessor at $1298.19. 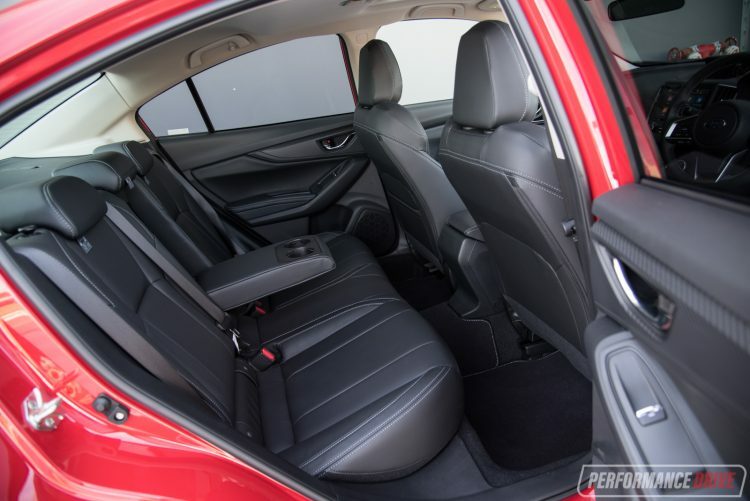 The all-new 2017 Impreza looks far more cohesive and premium, is much quieter and more comfortable, has an outstanding new interior, a sparkling chassis and more safety than the model it replaces. It makes us excited to see the next variants of the Subaru Global Platform, especially the next WRX and sporty variants that make the most of it. An electric vehicle on this platform would still have distinctly Subaru traits as well. 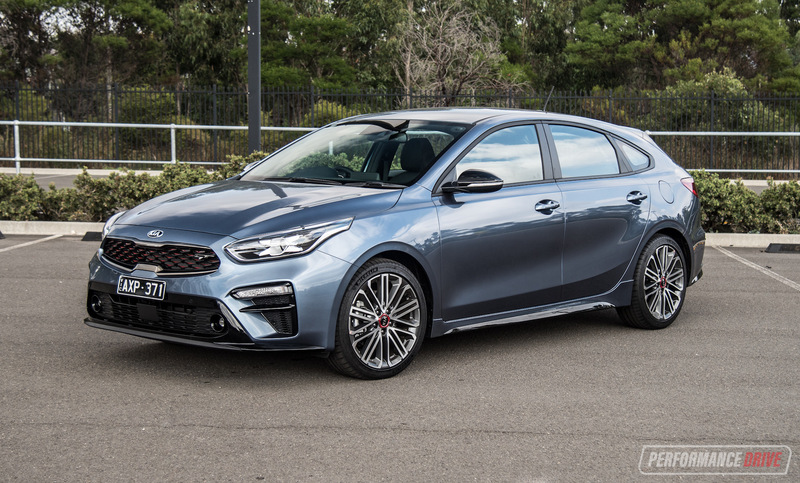 What lets this car down in our opinion is the mandatory CVT gearbox teamed to a peaky, low-torque engine that makes it feel quite sluggish. The navigation system also has a nervous breakdown in tunnels. 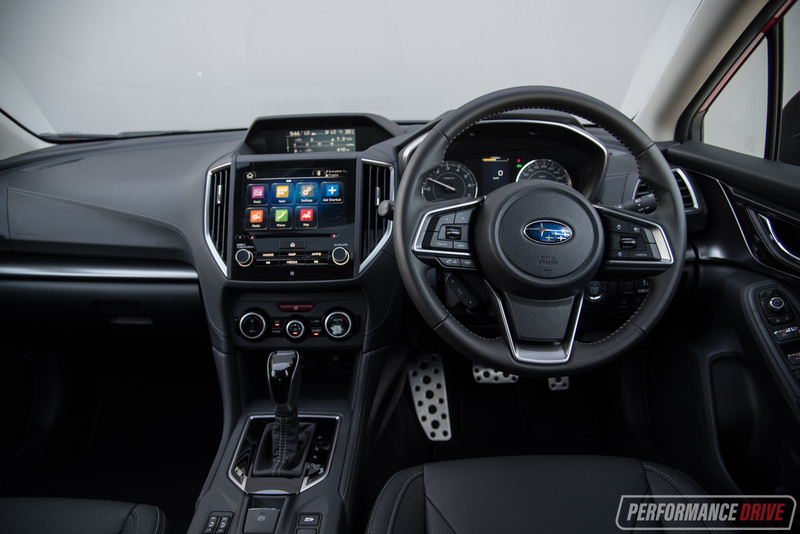 Still, it is easy to see why this car has hit the ground running in terms of sales and we hope Subaru brings more variants that cater to enthusiasts soon. 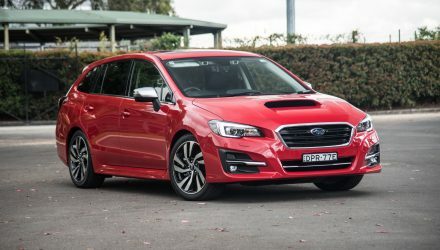 – Finally a Subaru that looks good after the malaise era?